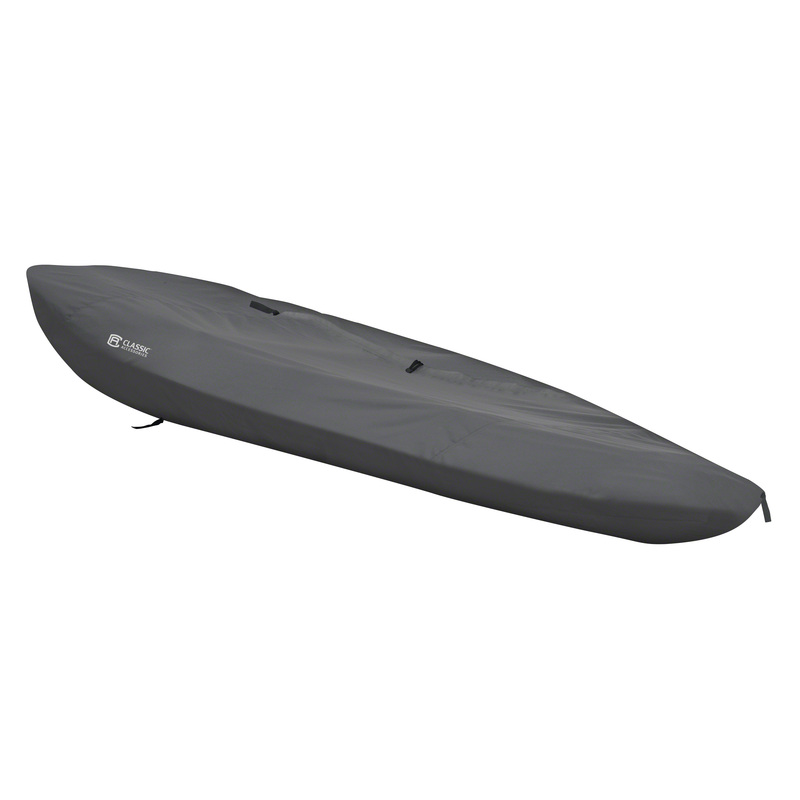 Classic Accessories StormPro Kayak/Canoe Cover - H..
DuraMax Foundation For 8' X 6' DuraMate & StoreAll..
Duramax 55152 12x26 Imperial Metal Garage Light Gr..
Duramax 55151 Metal Garage 12'x26' Metal Storage S..
Duramax 55131 Metal Garage 12' x 26' Metal Storage..
Duramax 53661 WoodStore Combo Green with Off White..
Duramax 50951 Metal Garage 12'x20' Metal Storage S..
Duramax 50931 Metal Garage 12'x20' Metal Storage S..
Duramax 50651 8x4 Pent Roof Shed Dark Gray with Of..
Duramax 01216 - WoodBridge Vinyl Garage 10.5'x20.5..
Duramax 01116 - WoodBridge Vinyl Garage 10.5'x18' ..
Duramax 01016 - WoodBridge Vinyl Garage 10.5'x15.5..
Duramax 00181 8'x5.25' Stronglasting DuraMate Viny..
10.5x8 Woodbridge Shed (non extendable) w/foundati..
Planning to buy the best products that would help a long way when you need to store items in your lawn? 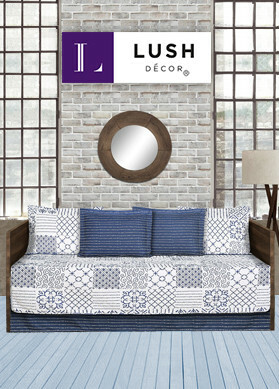 Then, it’s time to skim through the range of products that we have for you. 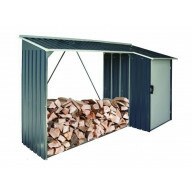 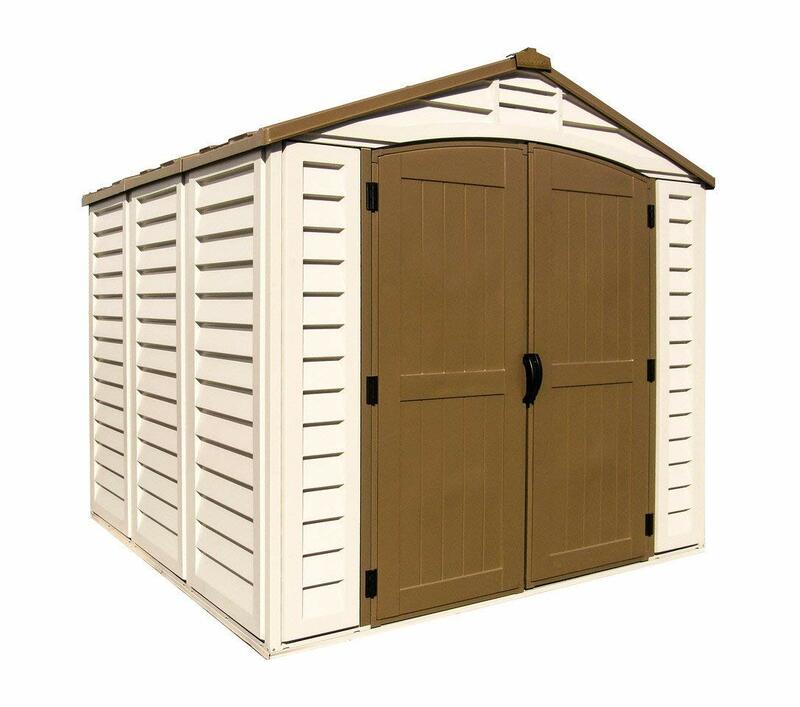 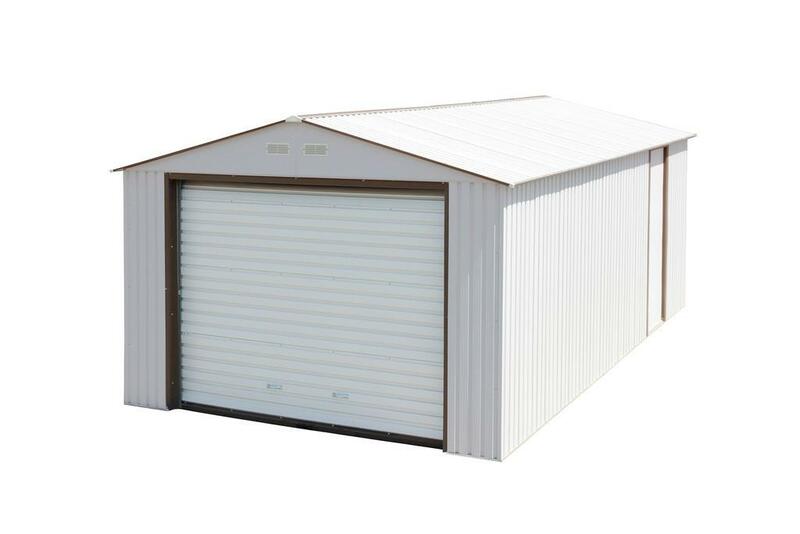 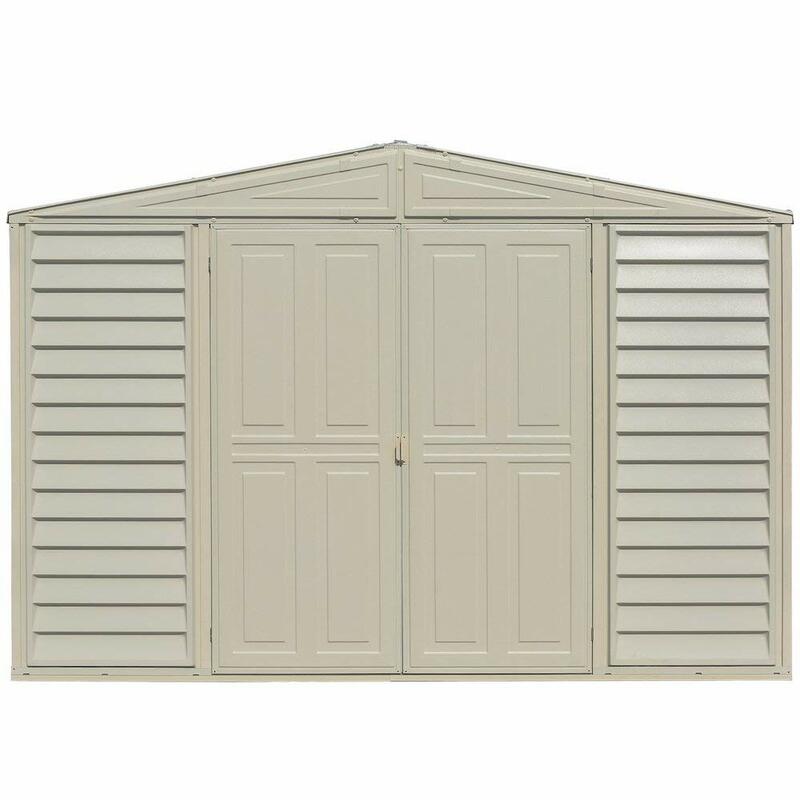 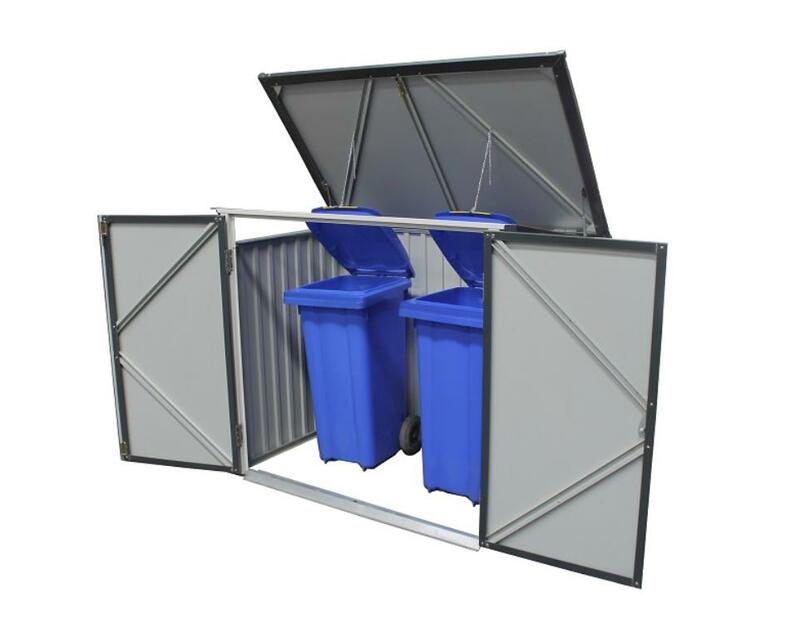 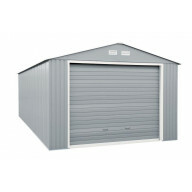 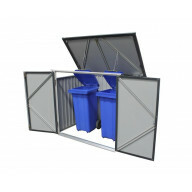 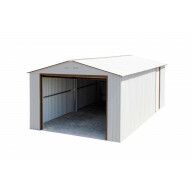 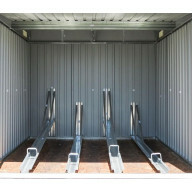 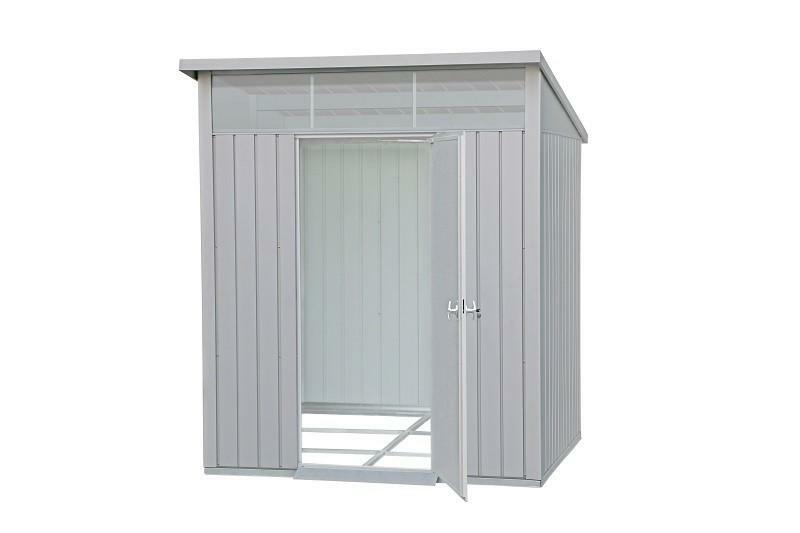 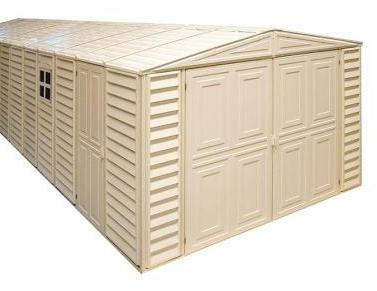 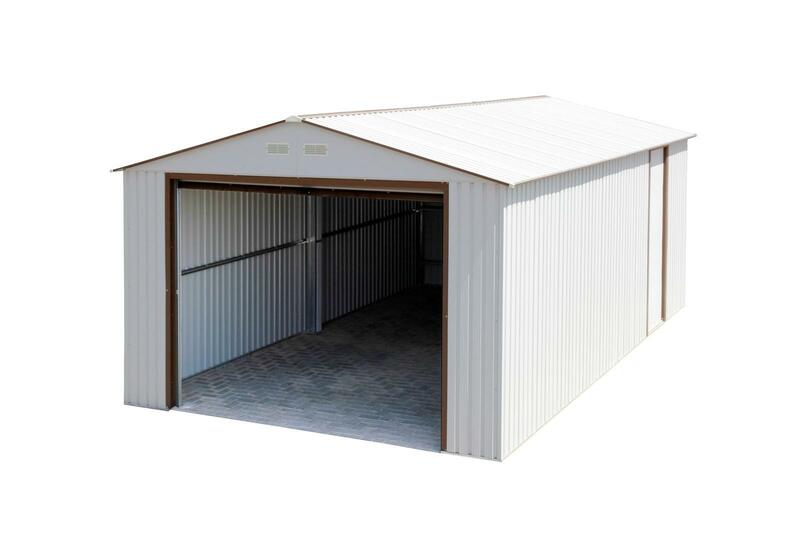 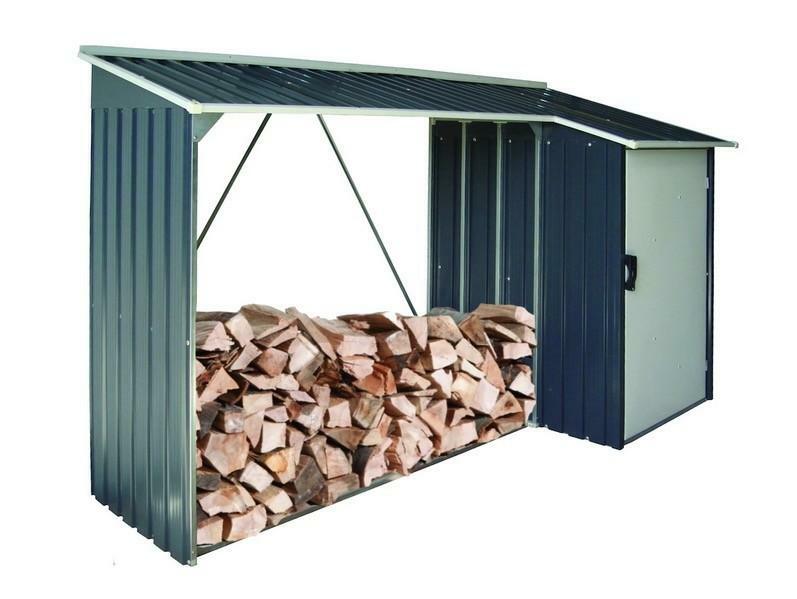 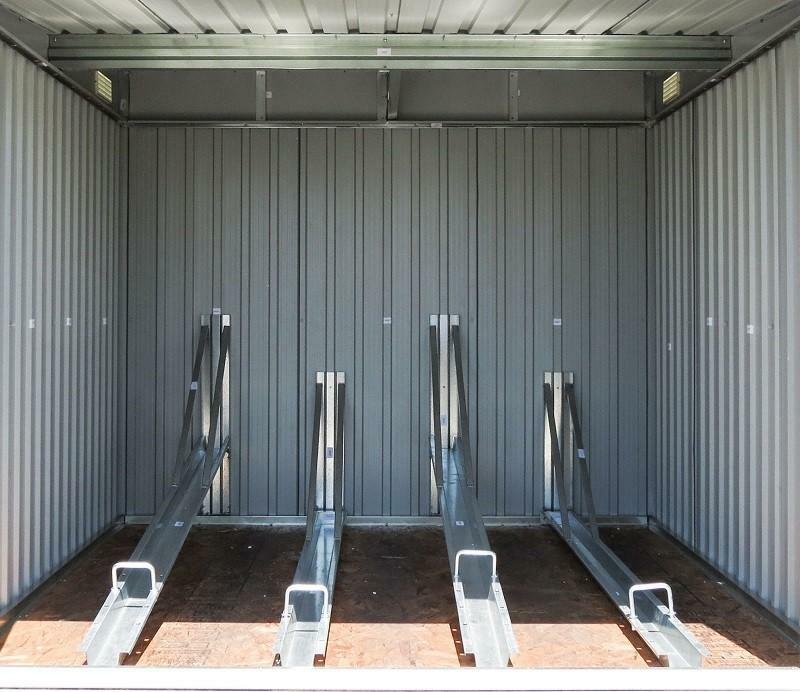 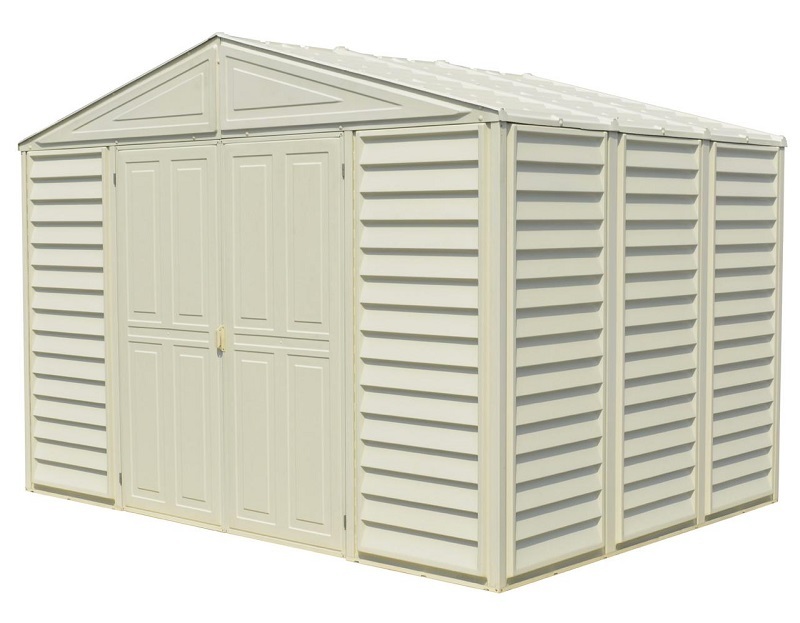 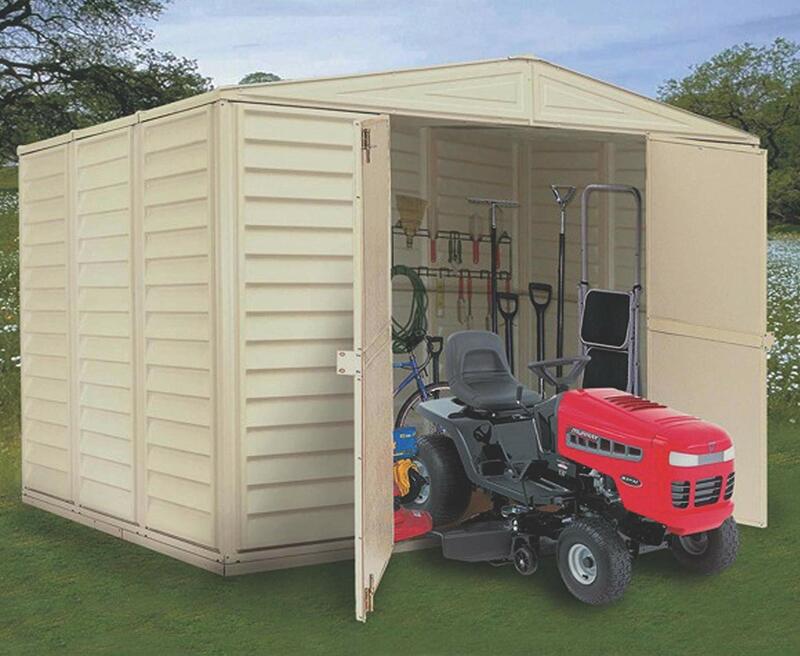 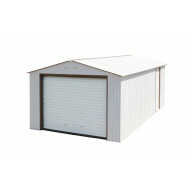 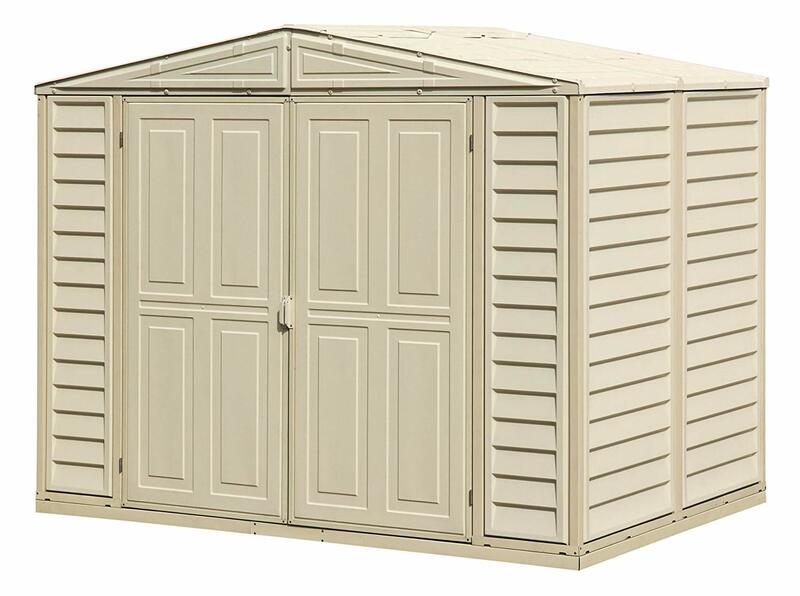 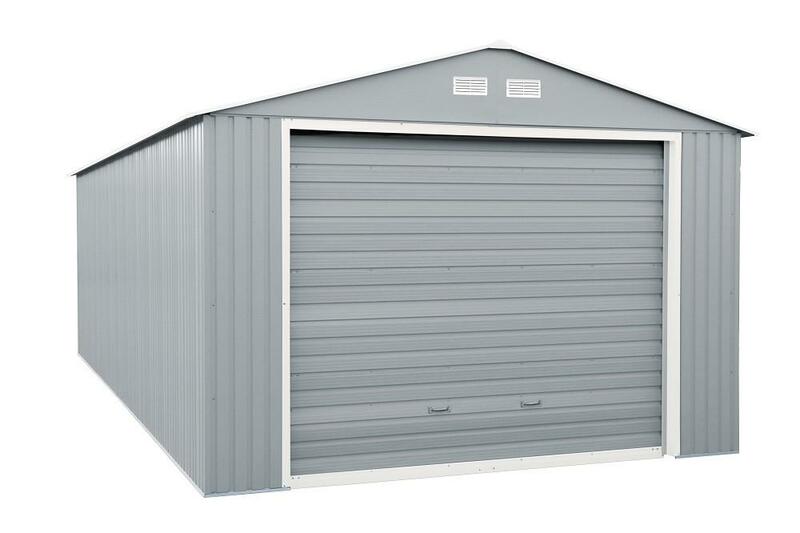 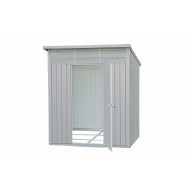 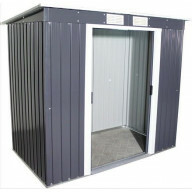 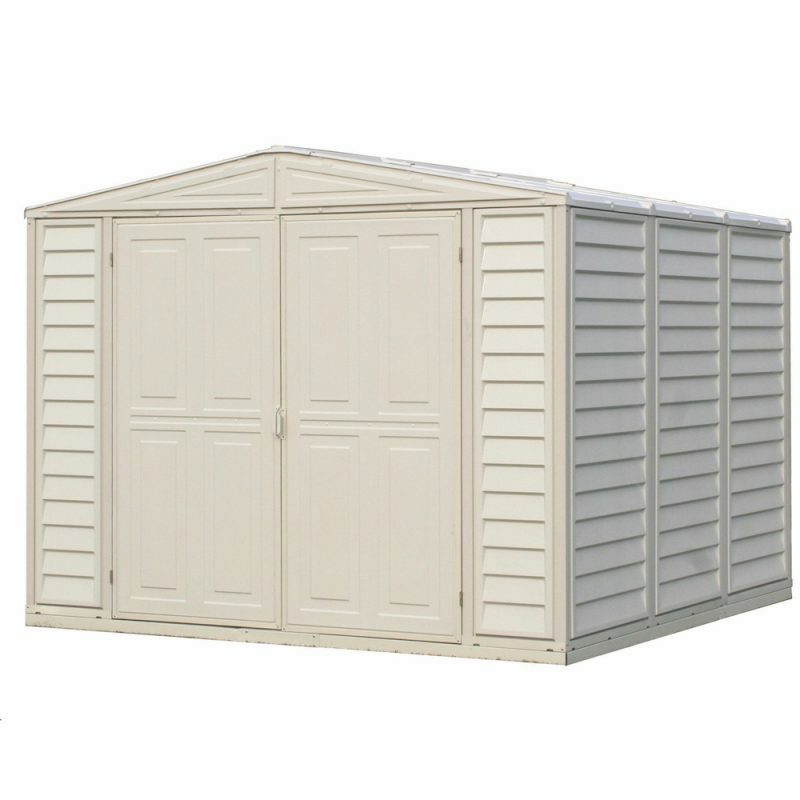 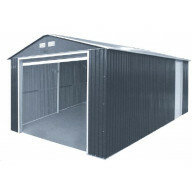 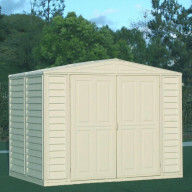 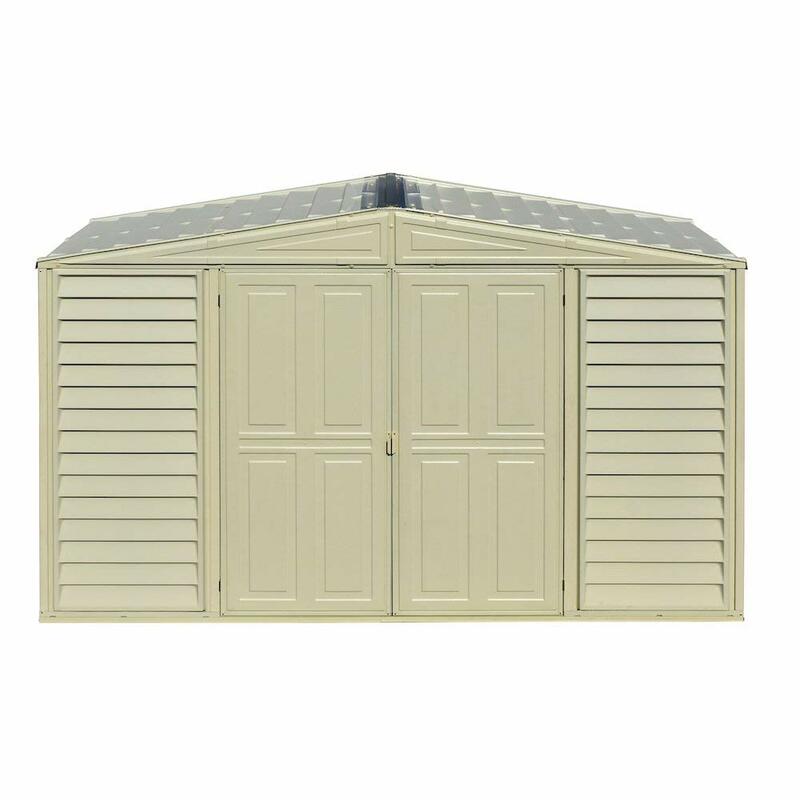 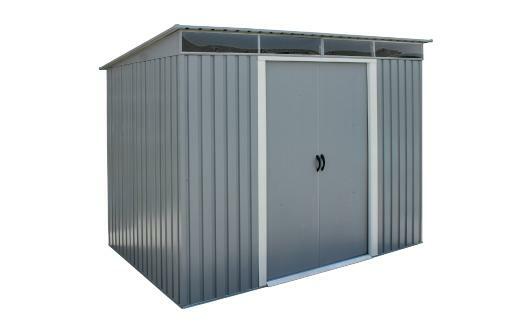 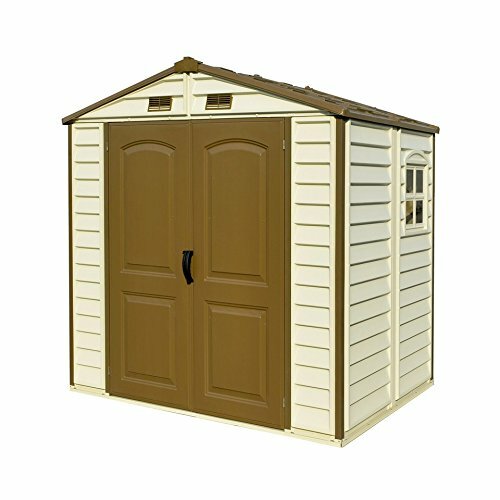 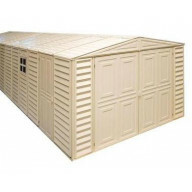 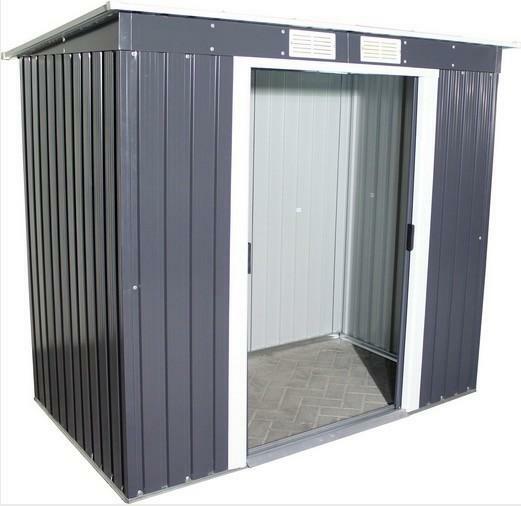 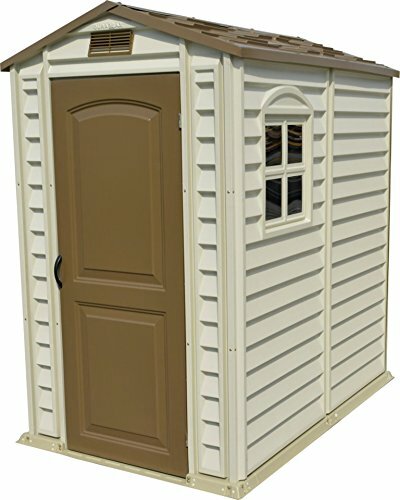 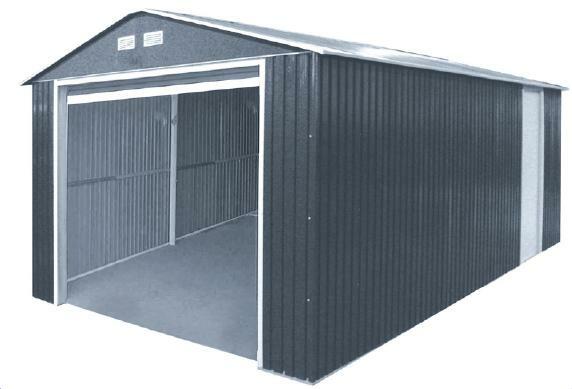 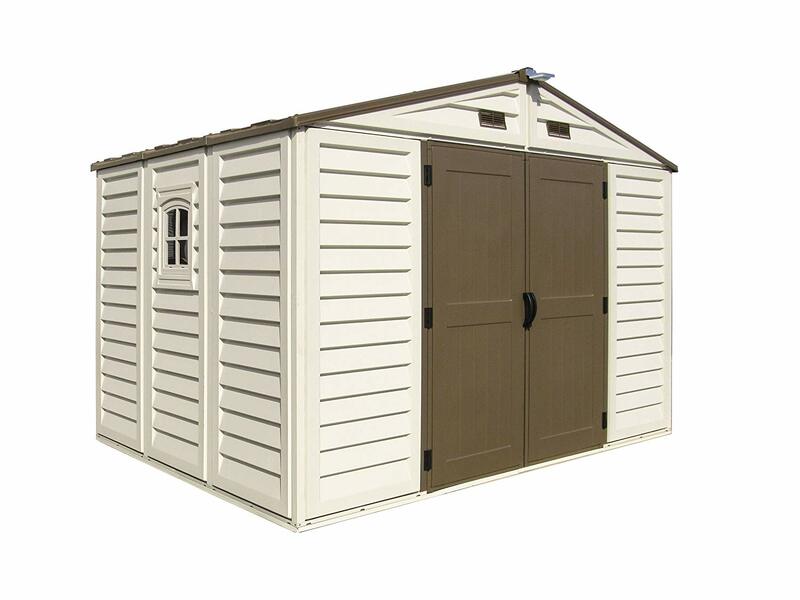 So, steal these deals as you shop best selling outdoor storage products online in USA. 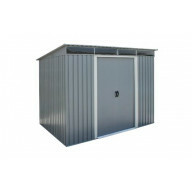 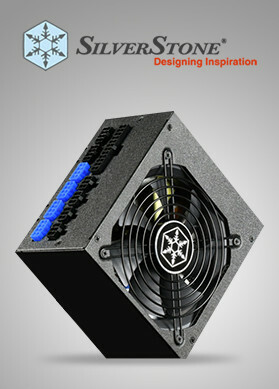 Certainly, you would not have to visit anywhere else when you would be able to broaden your options.